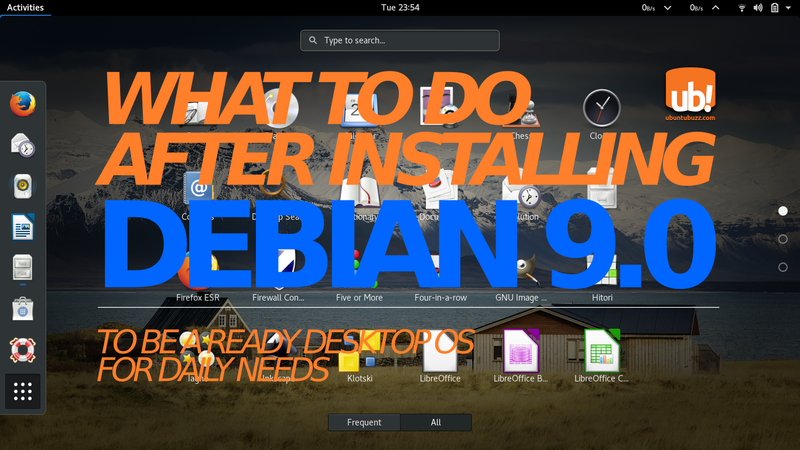 What To Do After Installing Debian 9 "Stretch"
These are suggestions after installing Debian 9.0 with GNOME Desktop. This article is divided into 4 parts: about system (including sources.list and sudo), desktop (including GNOME's network indicator & control buttons), daily life (including touchpad and shortcut keys settings), and special advice (for education, programming, and another fields). 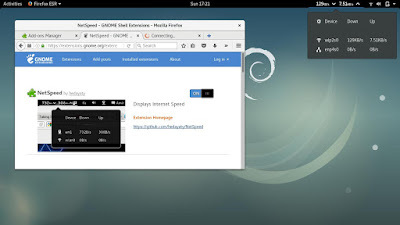 I also mentioned a download manager and multimedia support to help you switch from Windows or Mac OS X to Debian GNU/Linux. And finally, I closed this article with some further references for you learning Debian. Be happy with Debian! 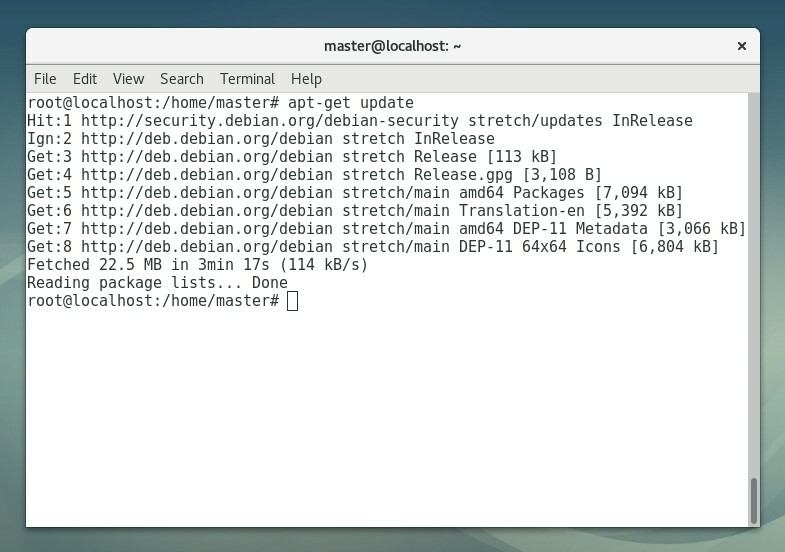 This is a list of post-install advices for Debian. If you don't need this, we have a tutorial to install Debian 9.0. 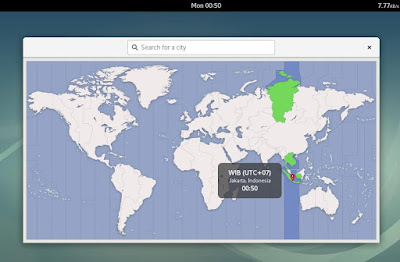 You can change your Time & Date setting from System Settings > Date & Time > press Unlock button & give your password > change your timezone from the atlas > see your clock changed on top-panel. After fixing your Sources.list, now do the usual command: $ sudo apt-get update . 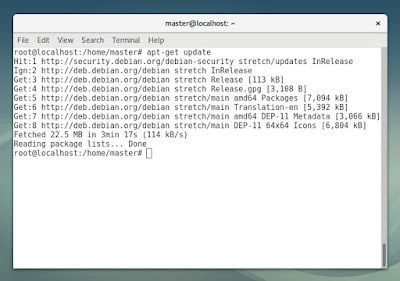 If you don't know, this command downloads the index files of Debian repository, so later Debian can find and install software for you. 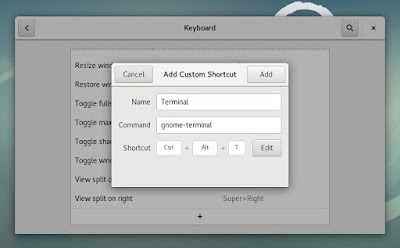 Read more on UbuntuBuzz's recommended GNOME Shell Extensions. 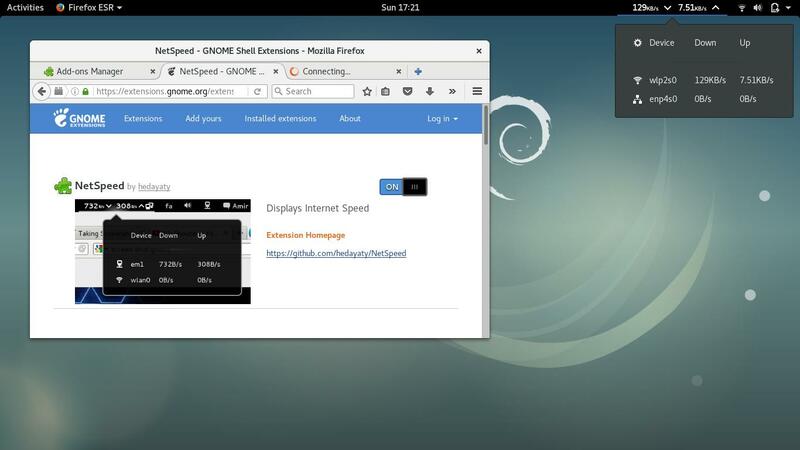 You can put download/upload speed indicator on GNOME top panel by installing NetSpeed extension. You would ask "where are minimize & maximize buttons?" now. 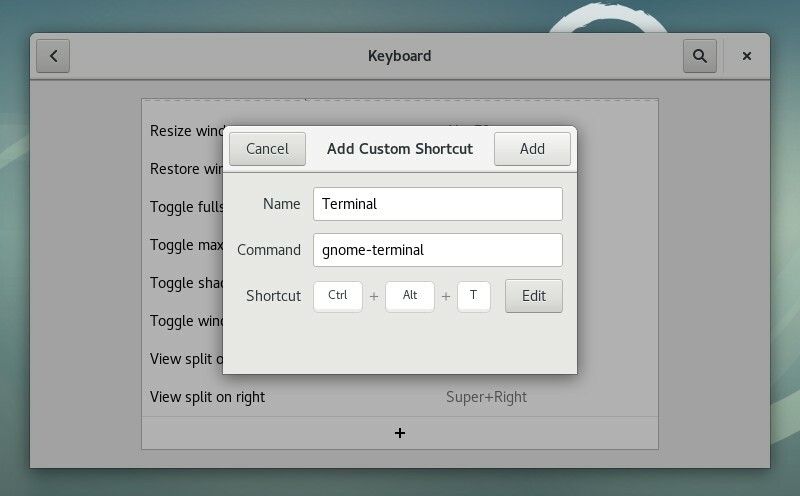 By using built-in GNOME Tweak Tool, go to Windows > Titlebar Buttons > switch minimize=ON and maximize=ON > now every window has them. 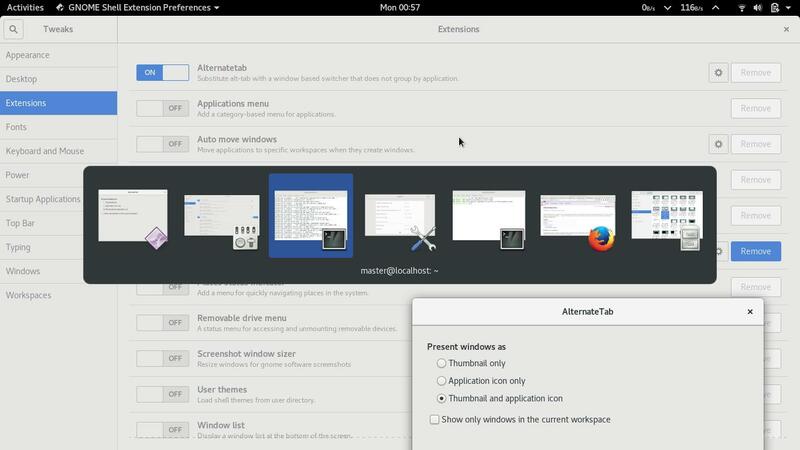 Switching between running apps could be annoying by default because it groups same apps. 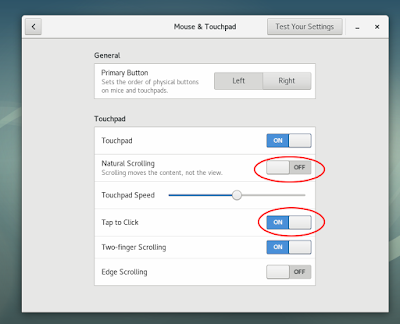 To revert it back to a "normal switching", go to GNOME Tweak > Extensions > switch AlternateTab on. To make it more comfortable, uncheck "Show only windows in the current workspace". Here are some suggestions around browsing, downloading, multimedia, and some important convenience on using a normal GNU/Linux desktop. 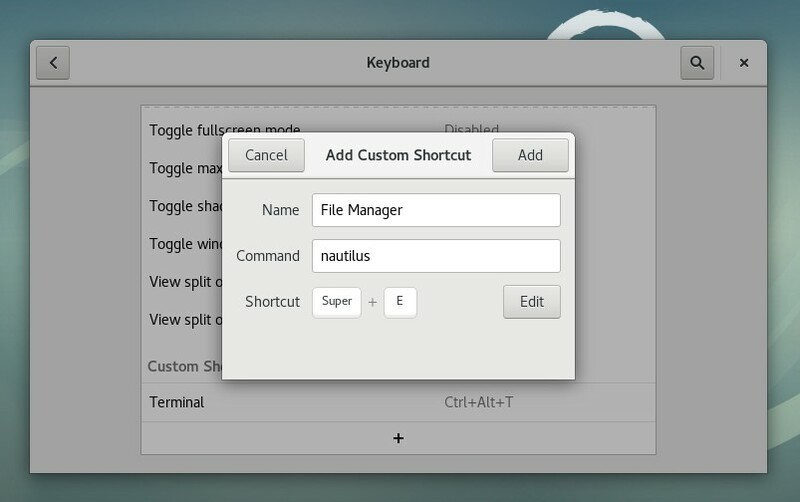 Default setting doesn't enable Terminal or File Manager invocation from keyboard shortcuts. So you need to add them from System Settings > Keyboard > scroll down > press "+" button > add new entry. Note: if you're looking for source code, just extract the .xpi file of each addon. Did you use IDM on Windows? Then replace it with PDM (Persepolis Download Manager) on Debian. PDM is a free software licensed under GNU GPL. There are GCompris for preschool students, KAlgebra and Kig to learn math for any degree, Marble to learn geography and world map, and also Scilab to replace MATLAB. They are just few examples of free software that are useful for education. Install Qt Creator, an IDE for C++ language and Qt Framework (worthy to switch completely from Visual Studio, Visual Basic, or Delphi). This installation is automatically completed with a compiler (GNU g++). 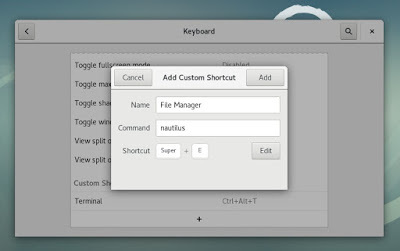 Read more on UbuntuBuzz's big list of image editors for GNU/Linux. Install Inkscape (vector editor, replacing CorelDRAW), GIMP (image editor, replacing Photoshop), or Scribus (desktop publishing, replacing PageMaker). Look at LibreGameWiki and install some game such as Warzone 2100.